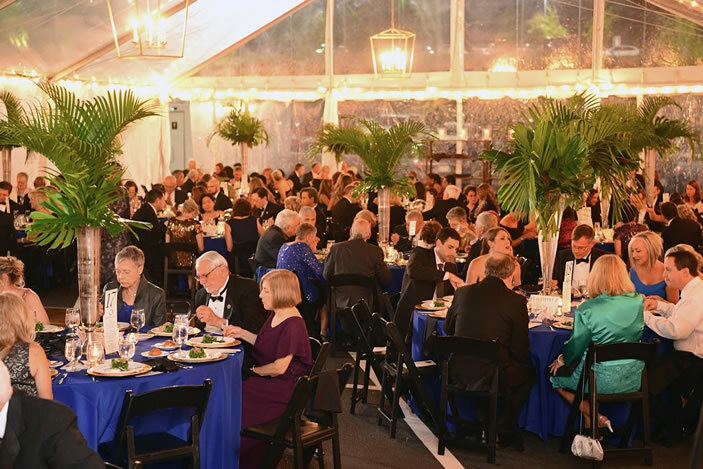 Around 300 people attended the 10th Anniversary Diamond Gala on Oct. 21st. 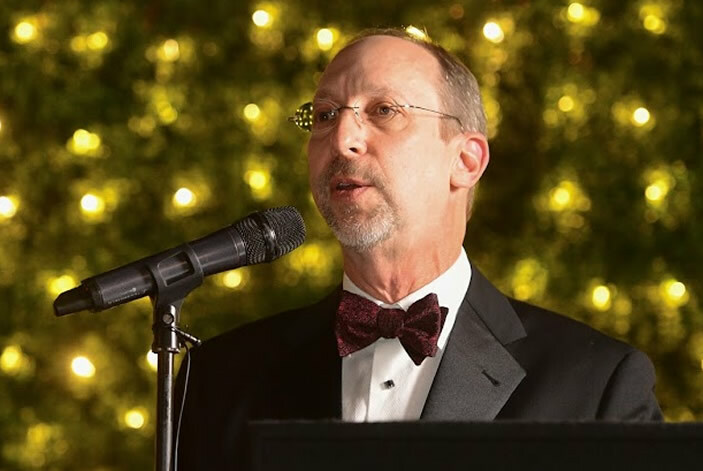 Winship Cancer Institute's Dr. Seth Rosen shows and describes advantages of robotic surgery in treatment of colorectal cancer. 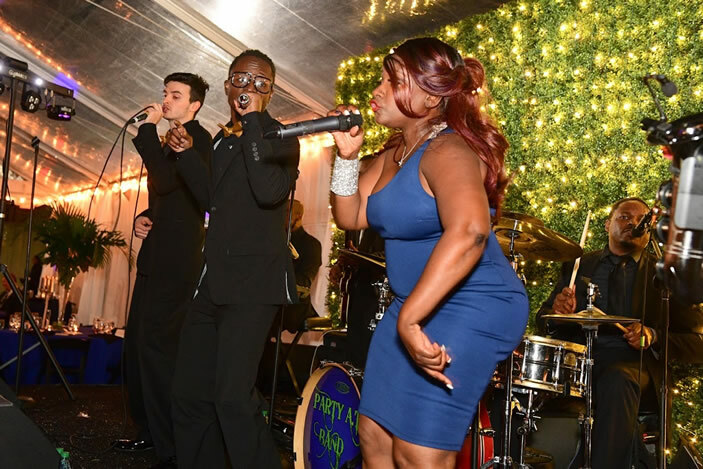 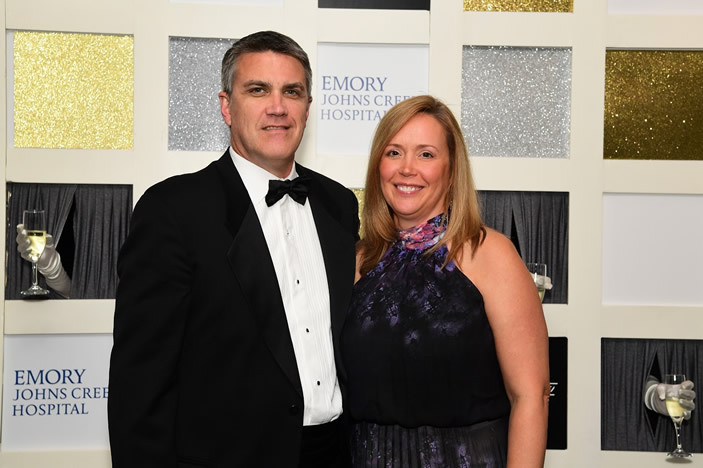 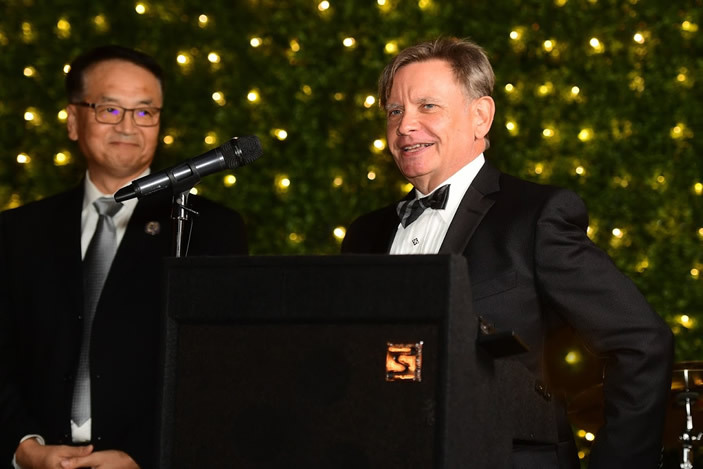 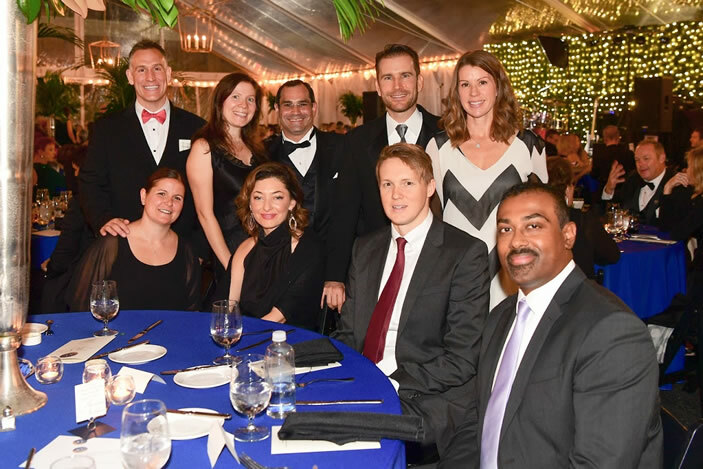 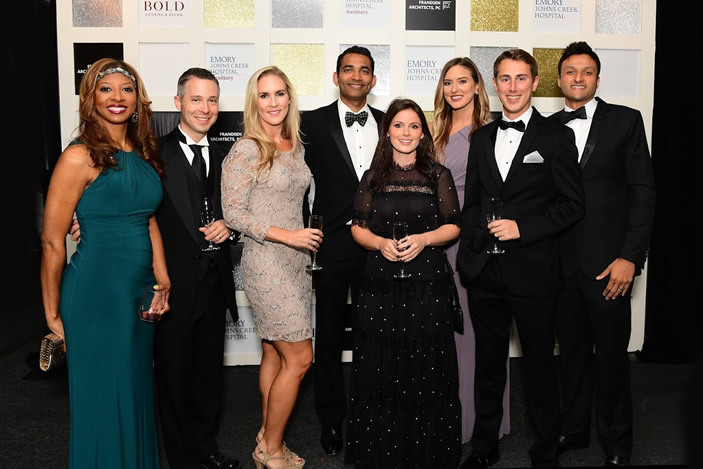 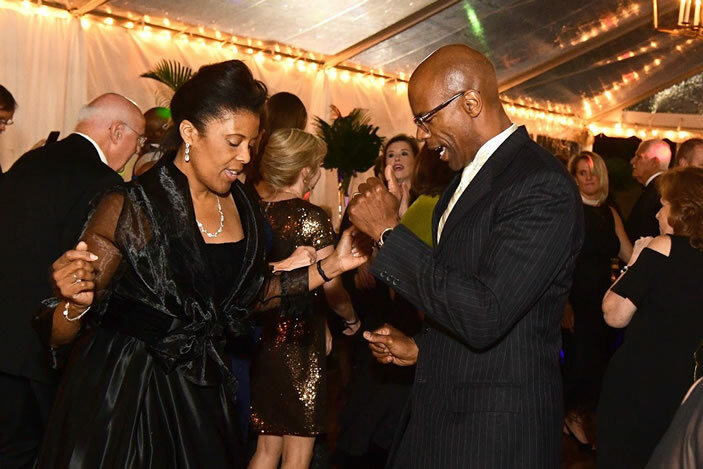 Emory Johns Creek Hospital (EJCH) recently celebrated its 10th Anniversary Diamond Gala on Saturday, Oct. 21. 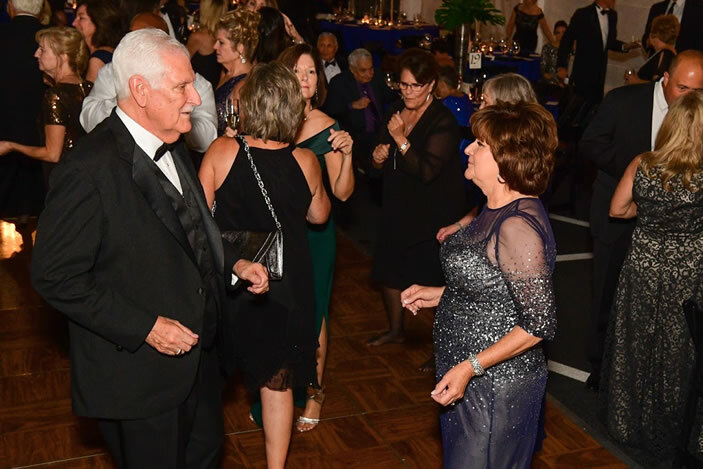 Around 300 people attended the black-tie event at the hospital. 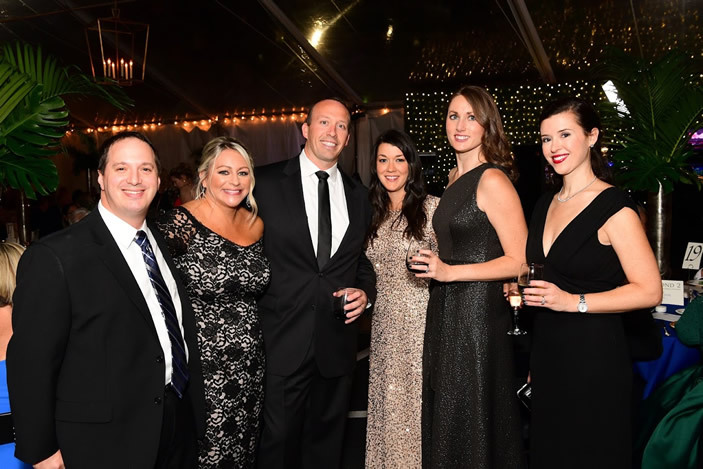 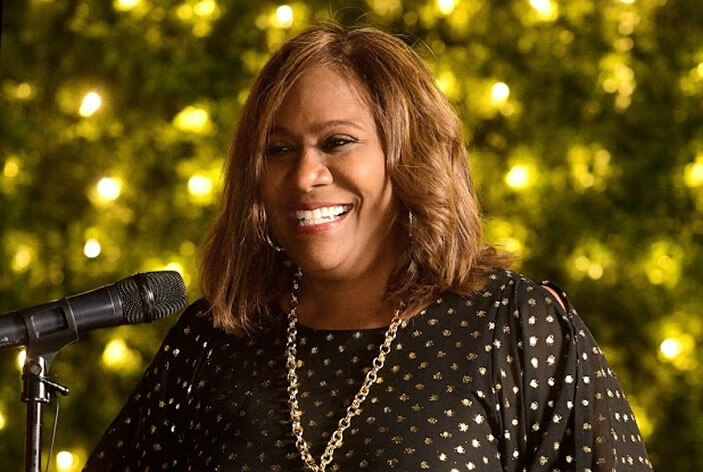 The Gala celebrated a decade of service EJCH has provided to Johns Creek and surrounding communities. 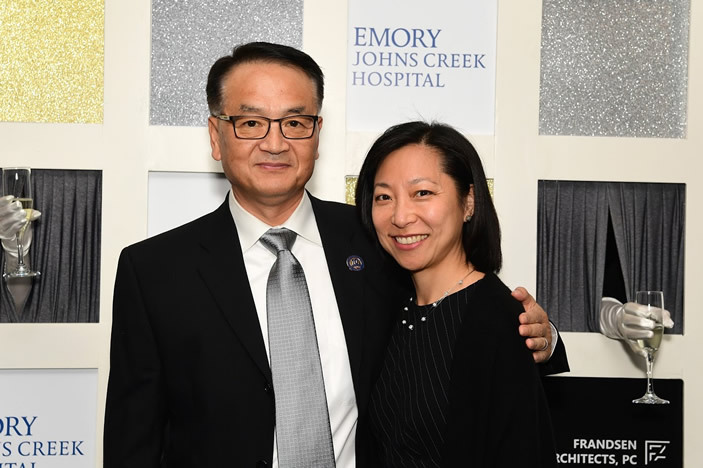 Physicians, staff, patients, volunteers and Johns Creek city and state officials came together to commemorate the hospital's accomplishments. 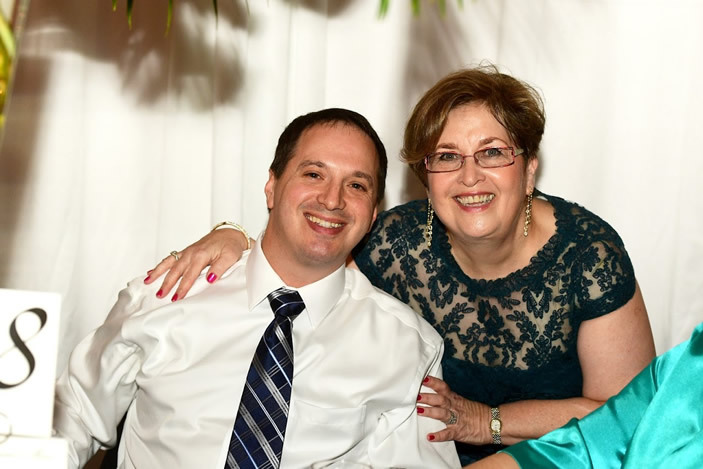 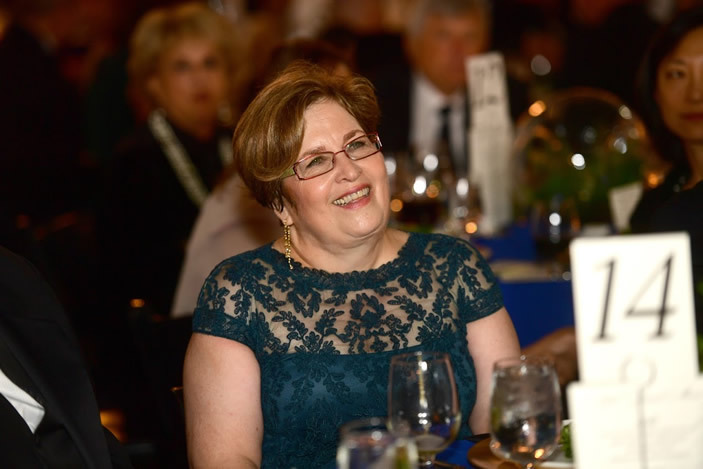 "When I think about the hard work and commitment our staff demonstrates every day to help treat patients in our community, it makes me so proud," says Marilyn Margolis, CEO of EJCH. 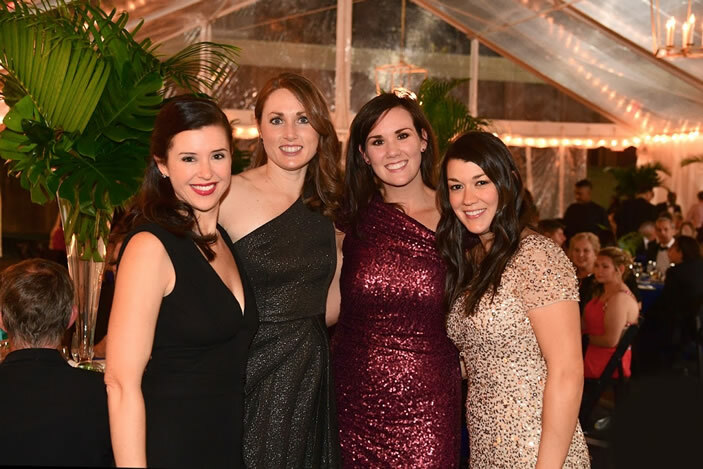 "Over the last decade, we've delivered thousands of babies, tended to emergencies and cared for some of the sickest patients and more importantly, treated them like family." 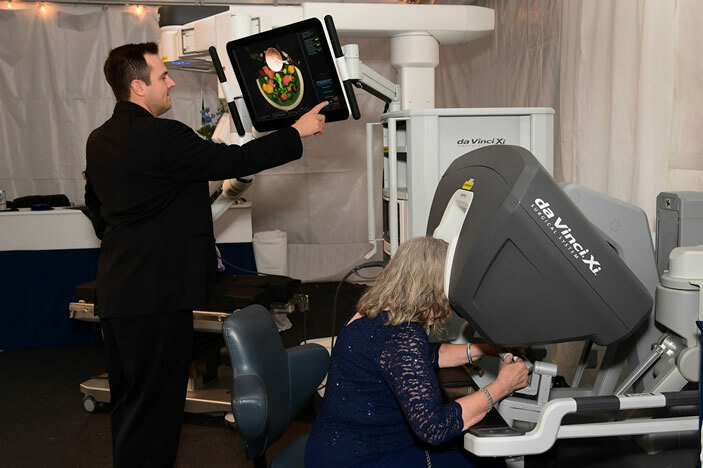 The event raised $50,000 in proceeds that will go towards a new robot for surgery, called the da Vinci Xi. 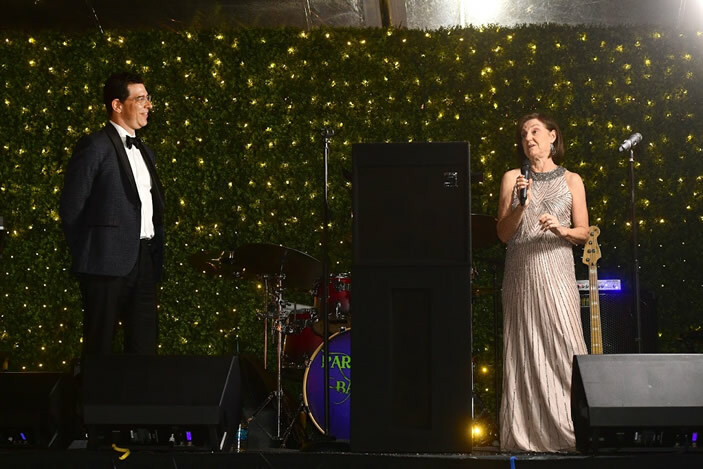 "We are truly grateful for all of the generous donors whose gifts have made this special celebration a success," says Margolis. 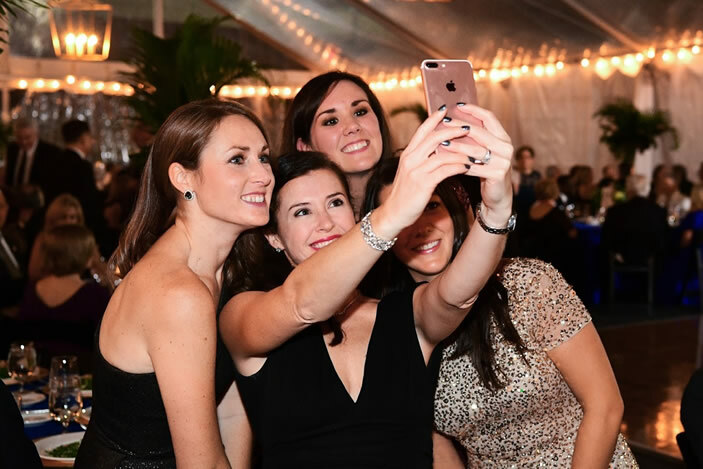 High level sponsors include the Emory Johns Creek Hospital Auxiliary, Frandsen Architects, Rudy and Jean Bowen family, DPR Construction, World Financial Group, Atlanta Memory Center, Bold American and Synergy Home Care.